He had six 20-win seasons, and finished 15 of his 18 seasons in the majors with an ERA under 4.00. "Rapid Robert" also led the American League in innings pitched five times, including in 1946 when he tossed 371 1/3 innings, and in strikeouts seven times. 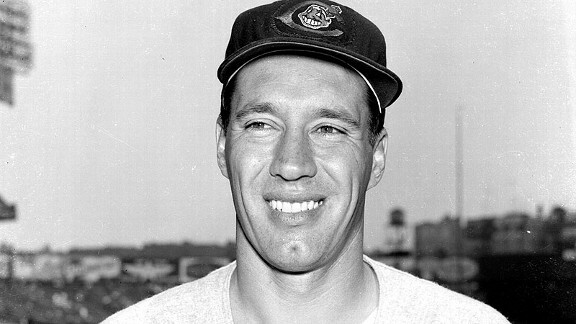 Was a member of the Indians' last team to win a World Series (1948).